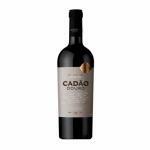 Cadão is the maker of this 2017 Cabeça do Pote ($3.33), a red wine from Douro made of tinta roriz, tinta barroca and touriga franca of 2017 and has an alcoholic strength of 13%. The 2017 Cabeça do Pote is the ideal red to combine with cheese and meat. Even in the machine age, there are still winemakers who harvest their grape varieties manually to produce a precious wine. 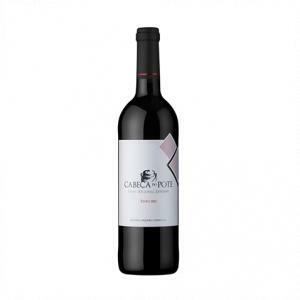 The Portuguese red wine Cabeça do Pote 2017 is made this way and you can recognize this by its unique taste. This savoury red wine is produced in the Alto Douro wine region, which is one of the oldest wine-growing regions in the world and was declared a UNESCO World Heritage Site in 2001. With this red wine you can surely impress your partner or friends. - View: Ruby color with violet tones. 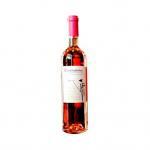 - Nose: Fresh aroma of red fruits like cherries and plums. 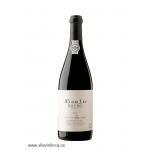 - Mouth: Fine and balanced, with a slight taste of red fruits. 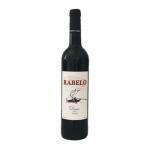 APPELLATION: red wine Douro (Portugal). 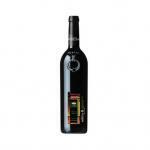 GRAPES: Tinta Roriz, baroque ink, Touriga French and other typical local grapes. AGEING: 12 months in barrels of new French oak. PREPARATION: Manual harvest very selective with great maturity criteria. alcoholic fermentation in stainless steel with temperature control. 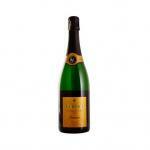 WINE PAIRING: Perfect to be eaten with any kind of meat, pasta and cheese. This red one was lighter that I had expected. Dominating scent of red currant.Toasted notes were evident. A red that pairs well with moussaka. Ruby color, violet tinge, red fruit aroma and balsamic notes, thin, soft and balanced. 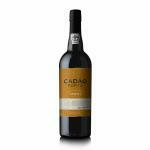 If you want to buy 2017 Cabeça do Pote, at Uvinum you will find the best prices for Douro red wine. Save money with Uvinum, online, safe and with all the guarantees. 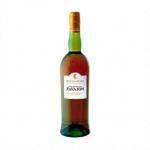 We're the only site in Europe with more than 59.000 products for sale becoming this way the biggest online shop to sell wine, beer, and spirits in Europe with more than 38.000 satisfied customers.